The home you'll love to come home to! 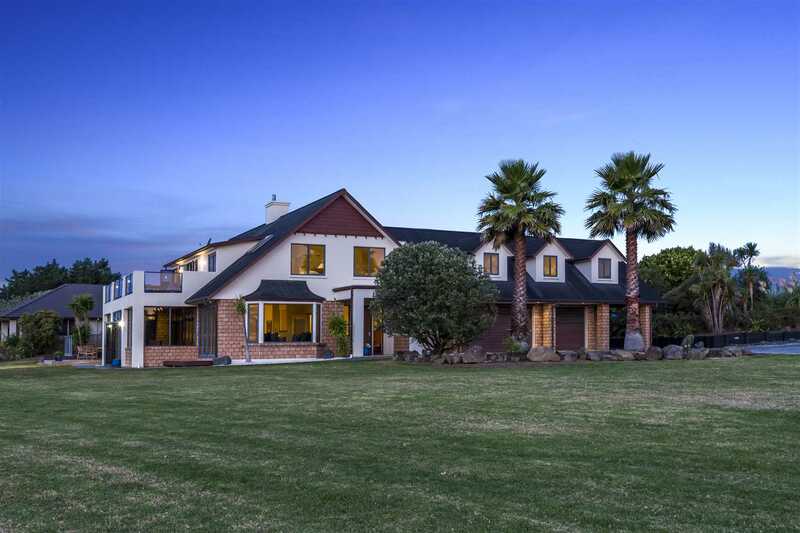 Built for the current owner almost 20 years ago this substantial home sits high on the Redoubt ridge looking over the City of Auckland. With 180 degree views of Rangitoto and the Sky Tower this location is gold! Handy to the Southwestern and Southern motorways, easy access to the Eastern suburbs, Mt Wellington, Highbrook and a school bus stop at the gates! Come and experience a country lifestyle without all the work and live the easy life on the doorstep of Auckland City. The double road frontage makes access and parking a breeze on this level 5024m2 site and there's space for the boat, motor-home and all the toys - even room for a pool and tennis court. With triple garaging and a carport plus parking for 10 or more on the driveway you'll never have to shuffle cars again! 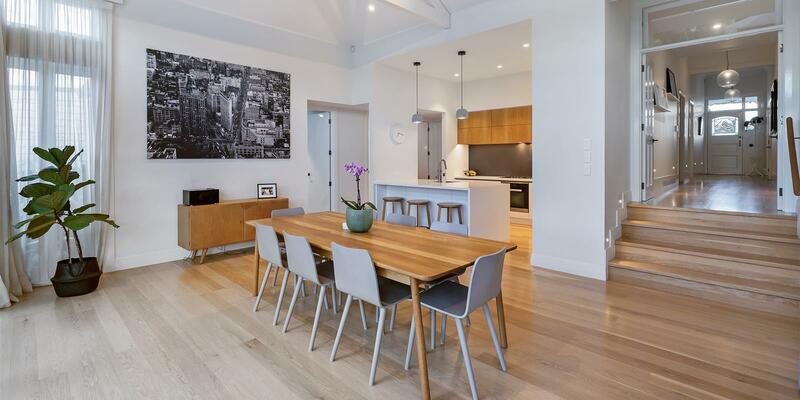 This house itself is 480m² -bigger than many Auckland sections - and the spaces are generous. An added bonus is that part of the first floor comprises a fully self-contained apartment - bedroom, bathroom, laundry, kitchen and lounge - ideal for visiting family, overseas guests or maybe you've always liked the idea of a live-in house-keeper. Whilst the apartment has its own entrance it can be accessed and incorporated into the main house if required. Being some 20 years old - and still with its original décor - this is an opportunity for any new owner to choose the colour schemes that they will enjoy living with in the years to come. Homes like this are rarely on the market and our vendors had to think long and hard before making the decision to move south. Now it's your turn - your family could also enjoy the elevated outlook, the outside space for the young ones and rooms for everyone and everything that make us look forward to coming home at the end of each day. A great family home with room for more than one family - and a location that's pure Gold! Call me now and let us explore your options!